The area is mainly known for its avante garde culture and Yoyogi Park and Takeshita Dori are two places in Harajuku that are famous for this. 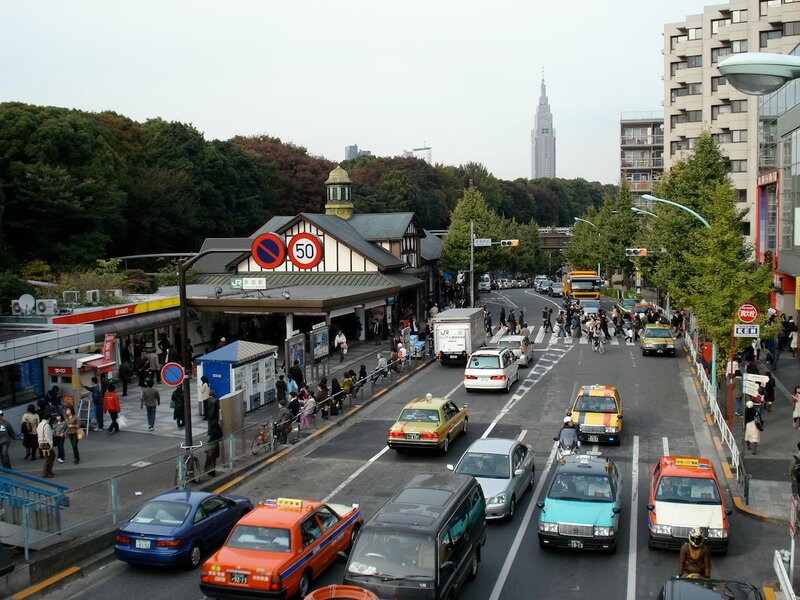 But, the Meiji Shrine and Omotesando, a long and wide street lined with boutique shops and cafes, also share this area. This all combines to make the area one of the most interesting and dynamic in Tokyo. Meiji Shrine was built to honor the defied spirits of Emperor Meiji and that of his consort, Empress Shoken. It is located in a large evergreen forest that stretches north of Yoyogi Park in Harajuku. The venerable Japanese public broadcaster, NHK, has its headquarters just south of Harajuku in Shibuya. 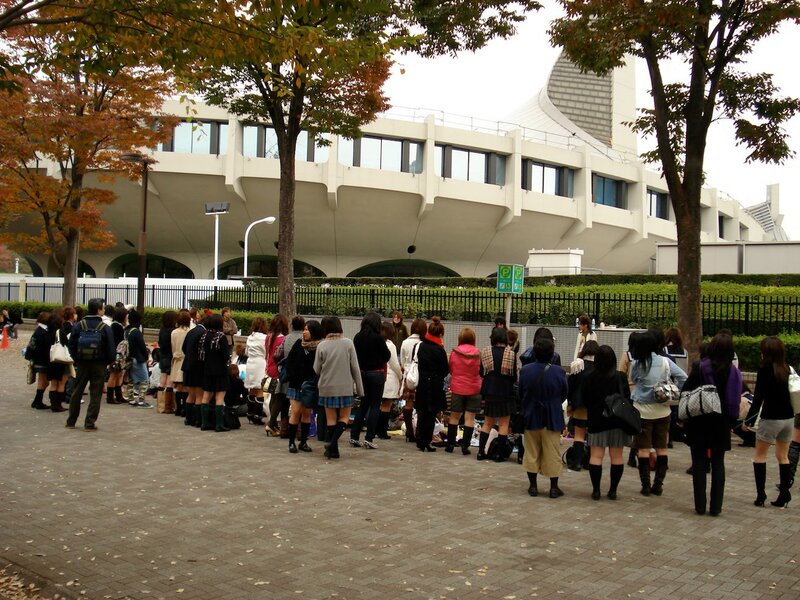 NHK Studio Park is probably the cheapest major attraction in Tokyo. NHK Studio Park allows both kids and adults to become part of some of NHK's most popular shows. NHK Studio Park is a 12 minute walk north of Shibuya Station or south from Harajuku Station. Open from 10 to 6. Admission is free for children, 150 yen for high school students and 200 yen for adults. 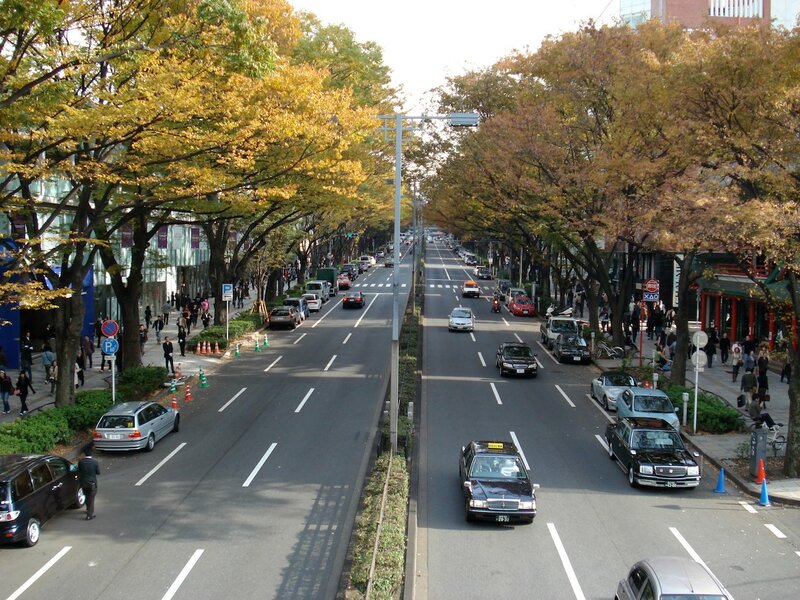 Omotesando is a wide tree lined street lined street with trendy cafes, restuarants and boutique shops. It has been called the closest thing to Paris in Tokyo. Takeshita Dori is narrow shopping street in front of Harajuku Station that is full of trendy fashion stores for Tokyo teens and numerous character and idol goods stores. 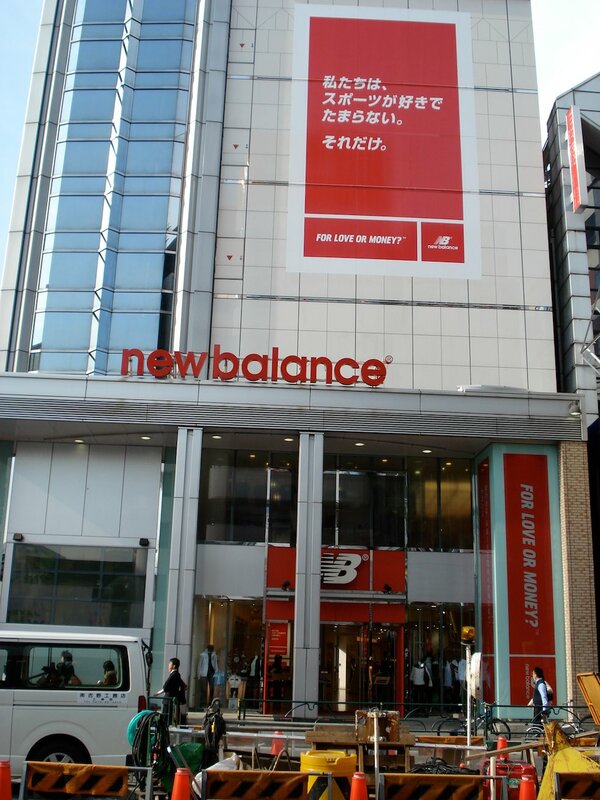 Many tourists go here to see Tokyo's latest shocking fashions. Yoyogi Park in Harujuku is one of the largest in Tokyo when combined with the adjacent Meiji Shrine. For more than 20 years, it has been the place that young people to hang out on Sunday in Tokyo. 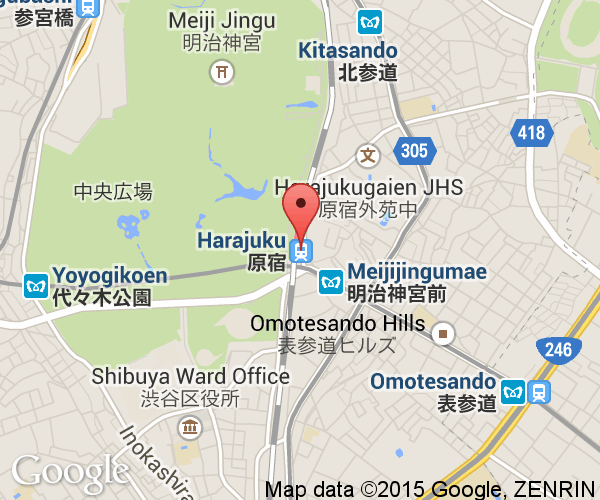 JR Harajuku Station is on the Yamanote Line which makes it easy to reach from most parts of Tokyo. By subway, Meiji-Jingumae Station on the Tokyo Metro Chiyoda Line is located under the northern portion of Omotesando.